3 out of 6 belts on order are almost done! 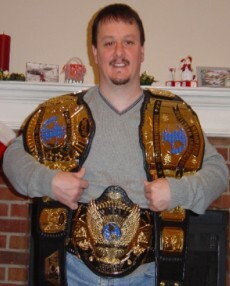 4 set of plates (WE, IC, WCW & H86) have arrived and Dave has said that by Christmas I should have at least 3. 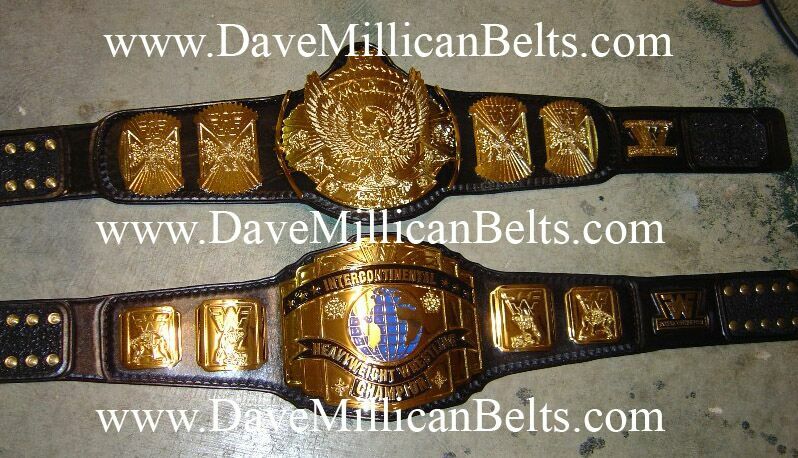 After this I will be waiting on the H86, Tag & Millican Big Gold. Should be a Merry Christmas for me indeed!! !